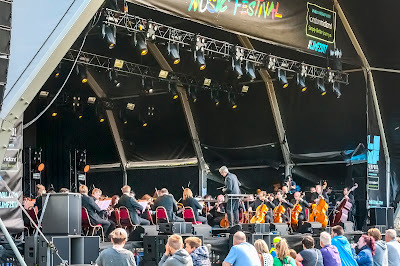 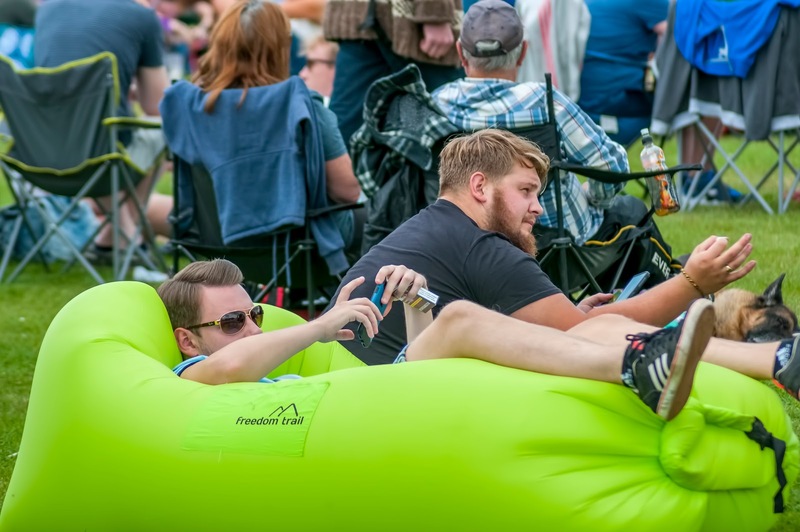 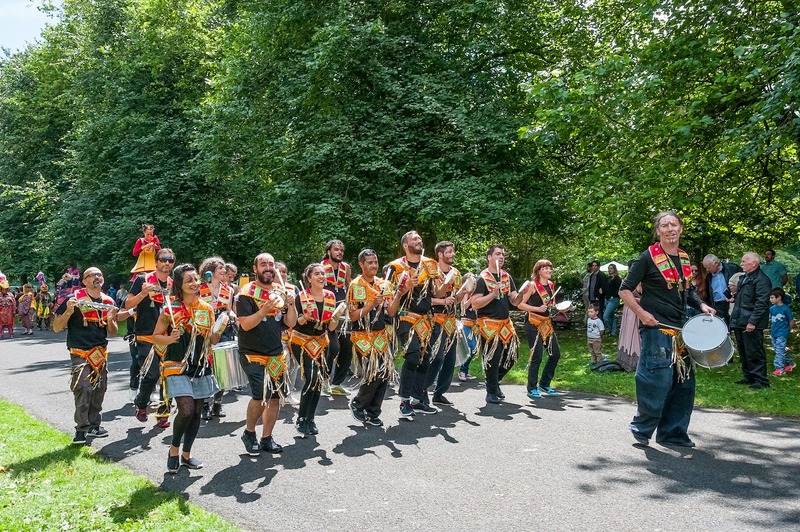 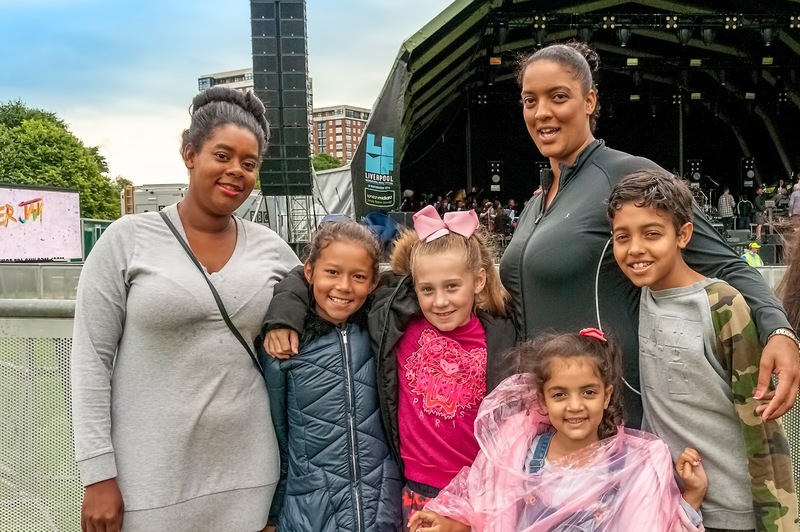 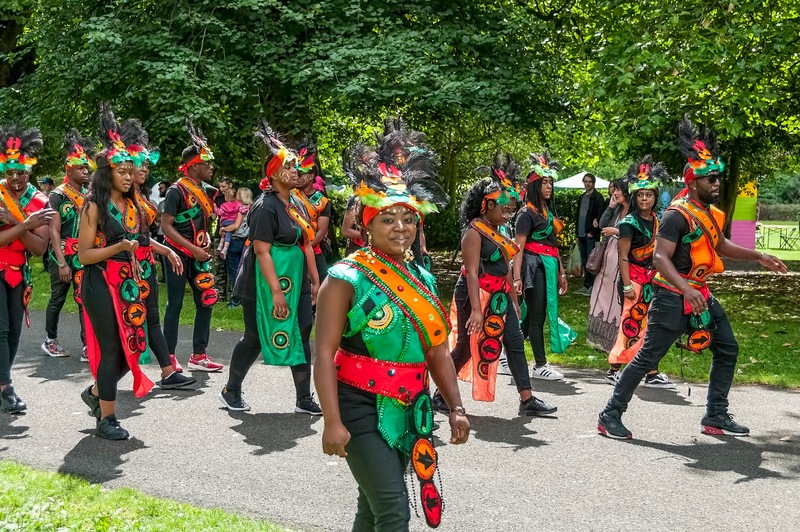 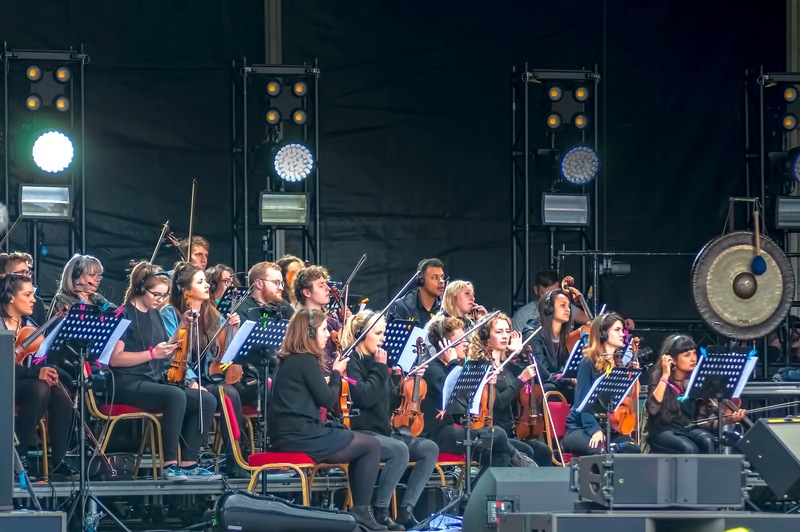 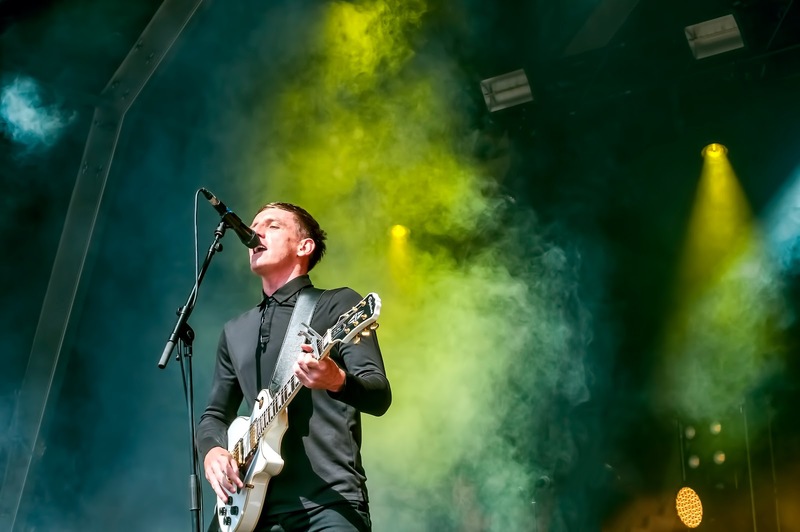 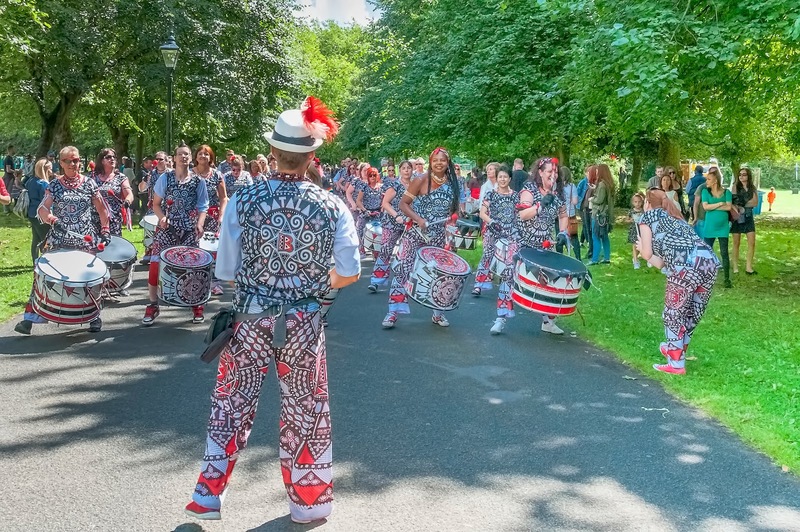 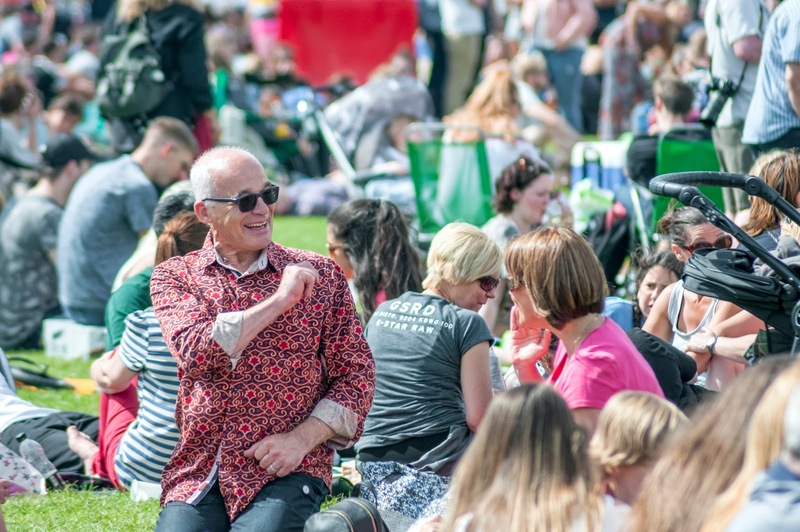 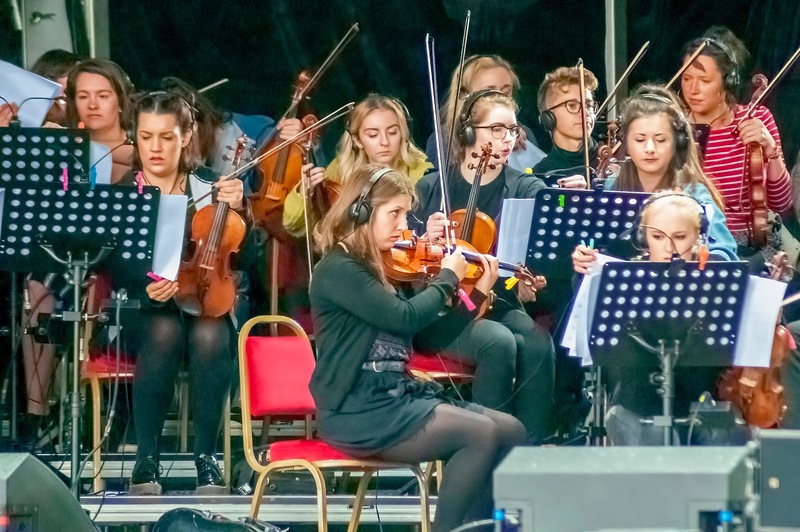 Liverpool International Music Festival in partnership with London Midland celebrated its fifth anniversary with its biggest undertaking to date. More than 100,000 festival-goers enjoyed the four day event which took place at Sefton Park and The Palm House included performances from Gorgon City, Cast, Naughty Boy, Corinne Bailey-Rae, a world premiere of ‘Garage Classical’ with DJ Spoony and the RNCM session Orchestra, DJ sets from Jax Jones, Norman Jay MBE and Trevor Nelson and live performances from So Solid Crew, Fuse ODG and Fleur East to name a few. 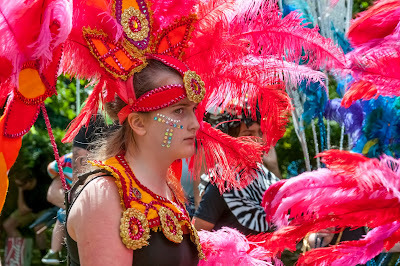 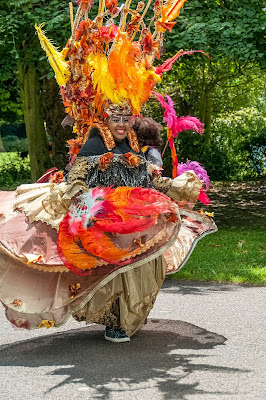 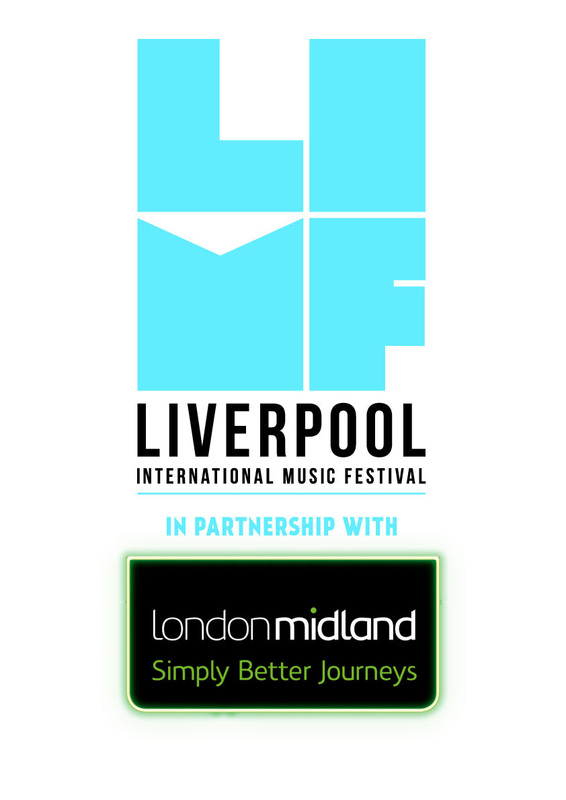 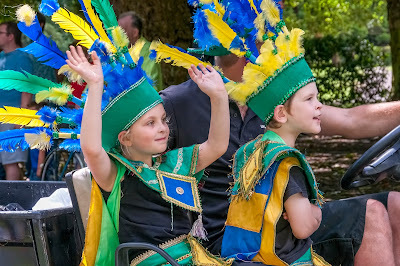 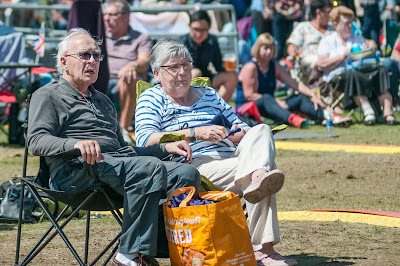 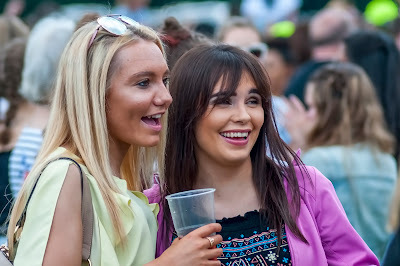 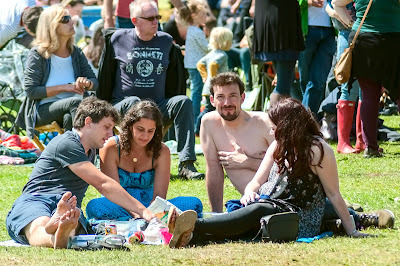 For more information on LIMF, visit www.limfestival.com. 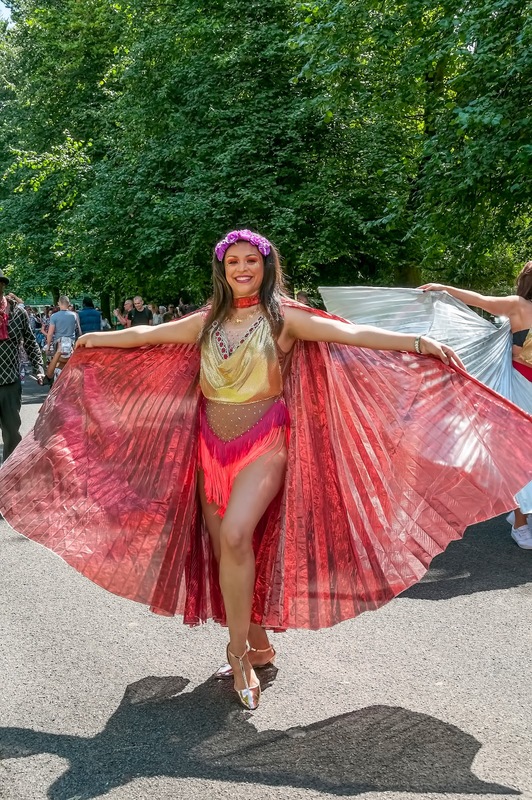 LIMF Presents, the series of commissioned events exploring the theme of ‘Remember The Times’, kicked off with Norman Jay (MBE) and ‘Good Times’ with Tasty Lopez and Rudy Ranx at The Palm House on the opening night of LIMF. 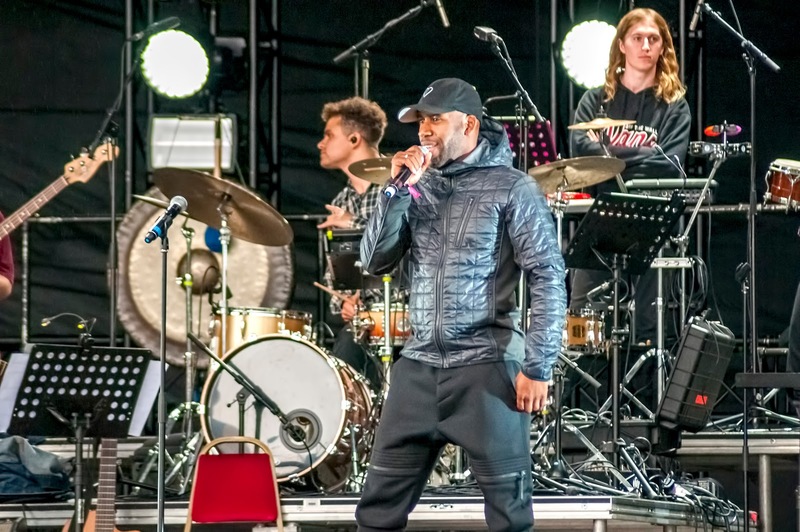 Garage DJ and producer, DJ Spoony took the main stage alongside the 40 piece RNCM session Orchestra for the world premiere of ‘Garage Classical’, with special guest performances from Sweet Female Attitude, Kele Le Roc and more. 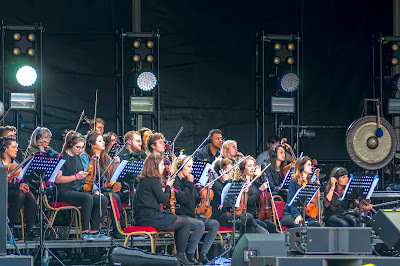 'Garage Classical' will be broadcast back on BBC Radio 1XTRA this Sunday at 6pm. 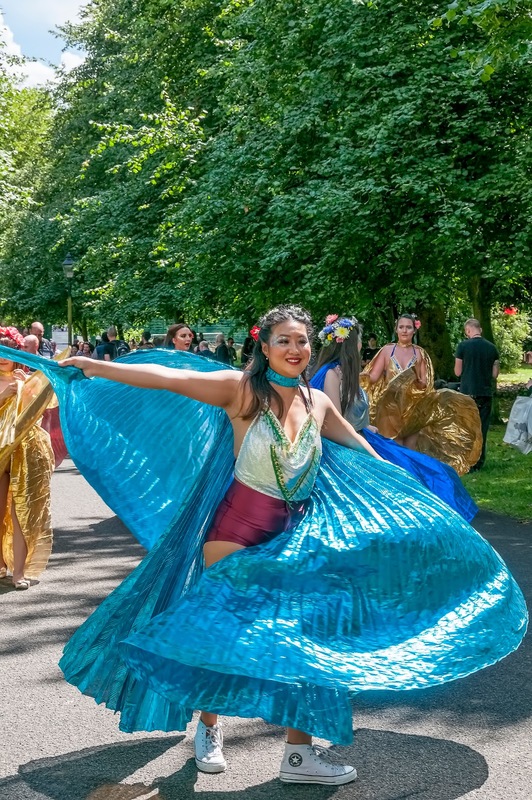 Liverpool based DJ and producer Yousef took a trip down memory lane, celebrating ‘Circus Year One’ with sets from Claude Von Stroke, Josh Wink, Lewis Boardman and Yousef himself at The Palm House. Trevor Nelson’s ‘Reminisce 90’s’ well and truly took the Palm House back to the Nineties and Naughties with his performances alongside Shola Ama, Andy Purnell and Damage. 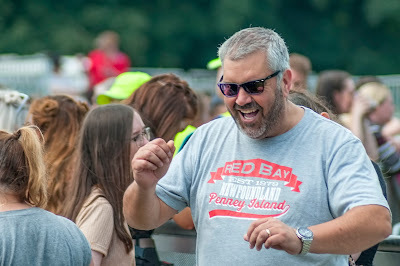 Legendary DJ Stretch Armstrong flew over with the creme of the New York City Hip-Hop crop including DJ Kool Red Alert, DJ Clark Kent, Jungle Brothers and special guest, Slick Rick The Ruler to play the final night of LIMF Presents at The Palm House. 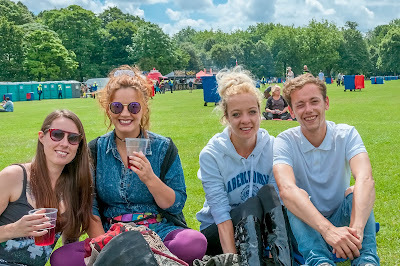 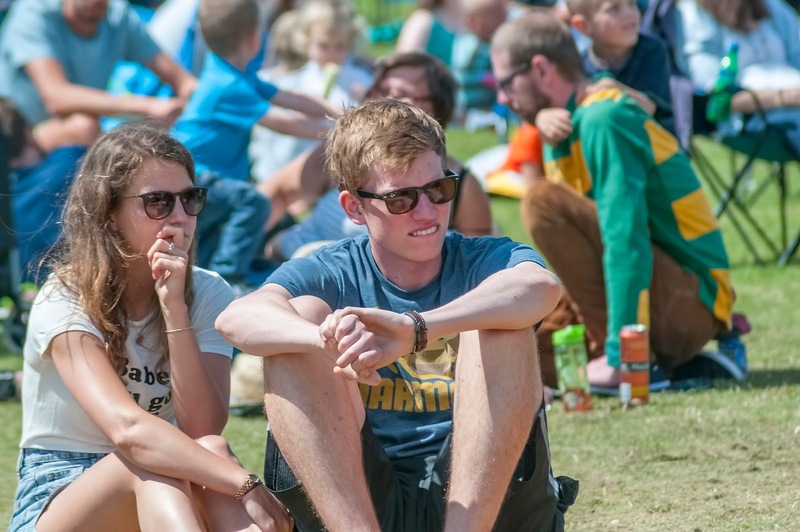 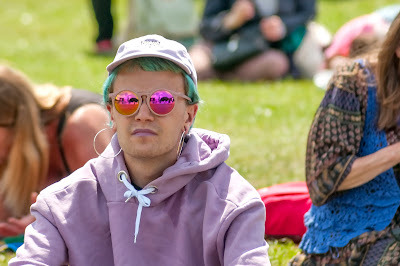 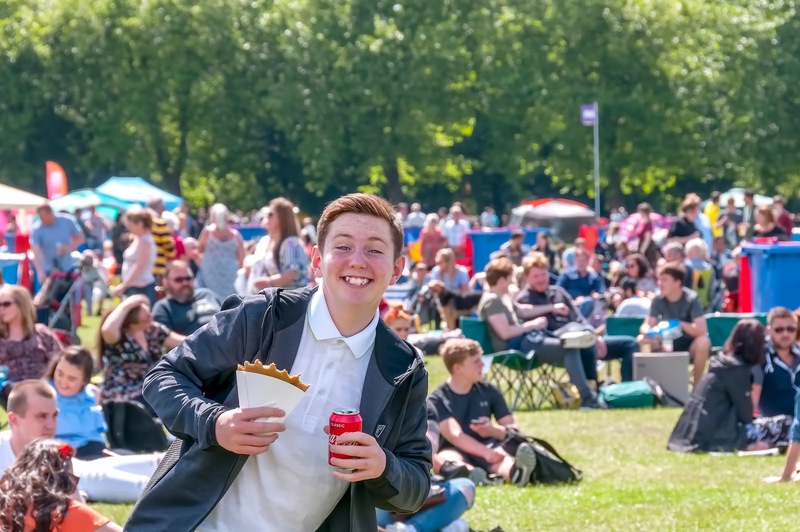 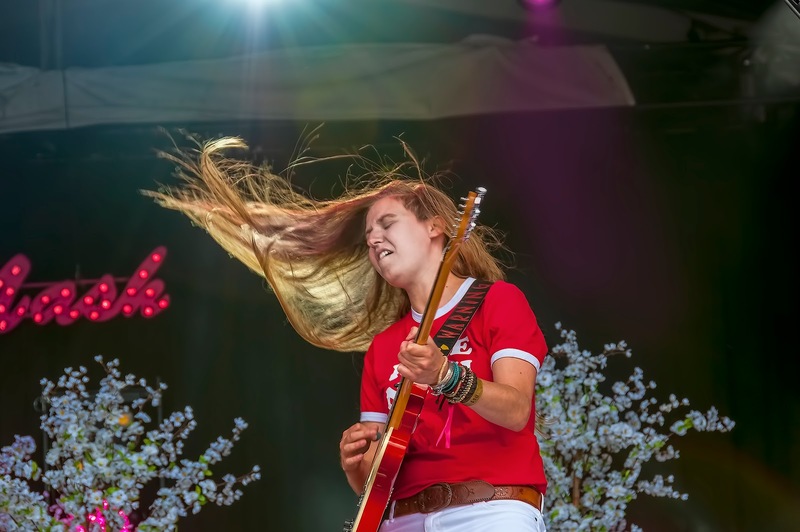 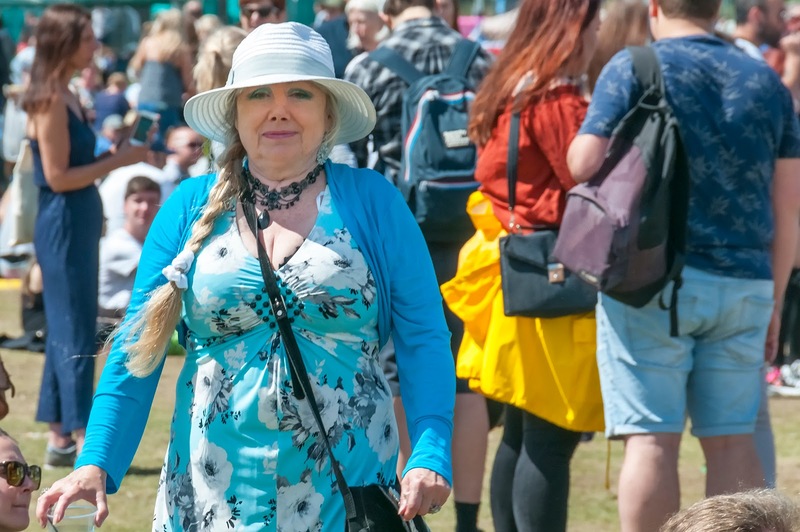 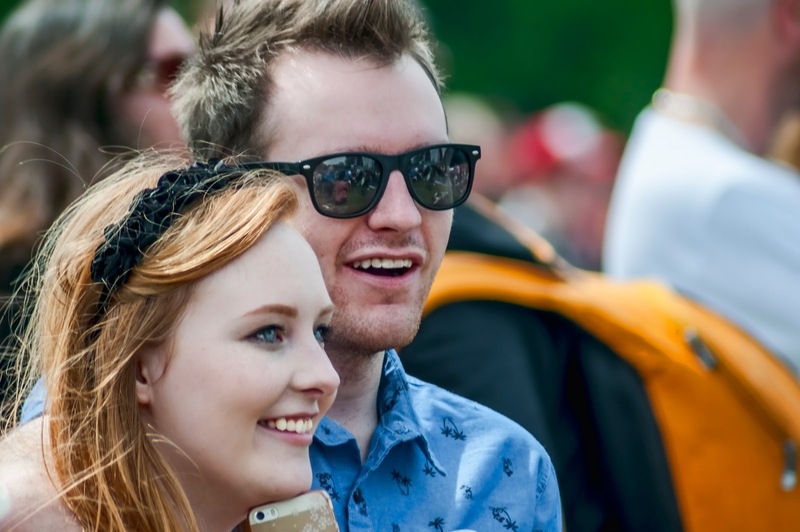 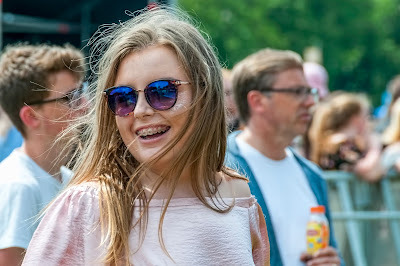 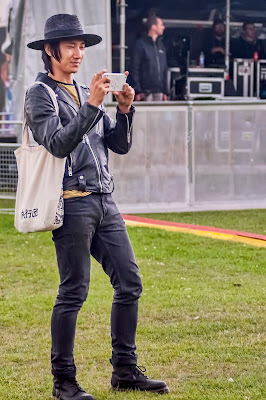 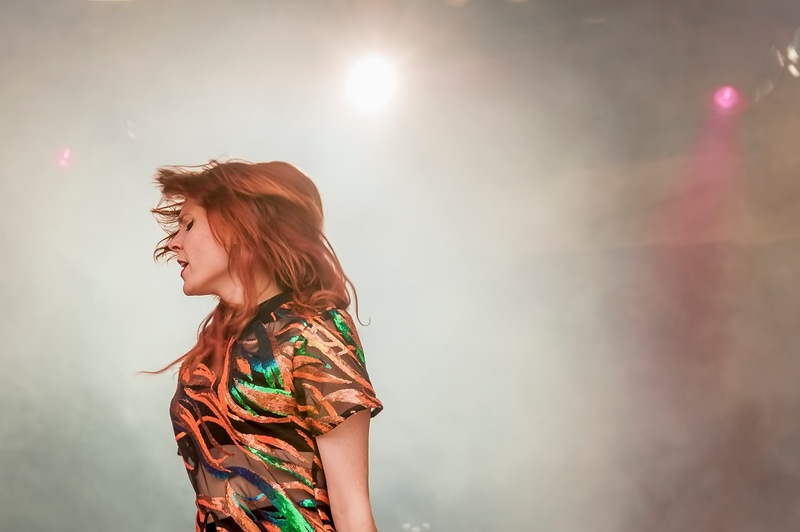 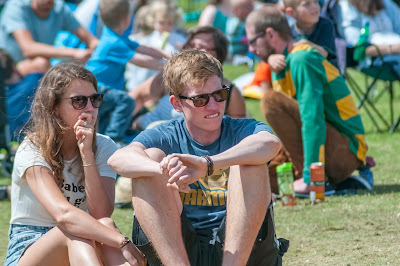 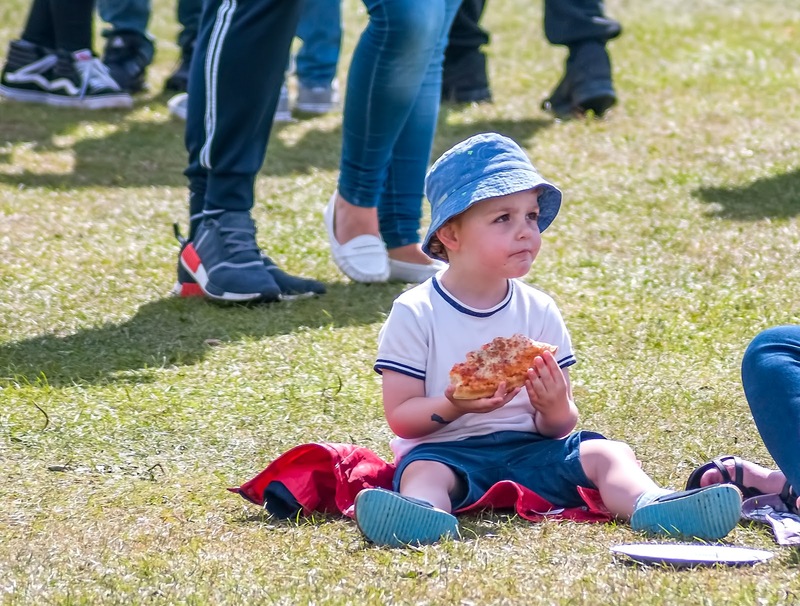 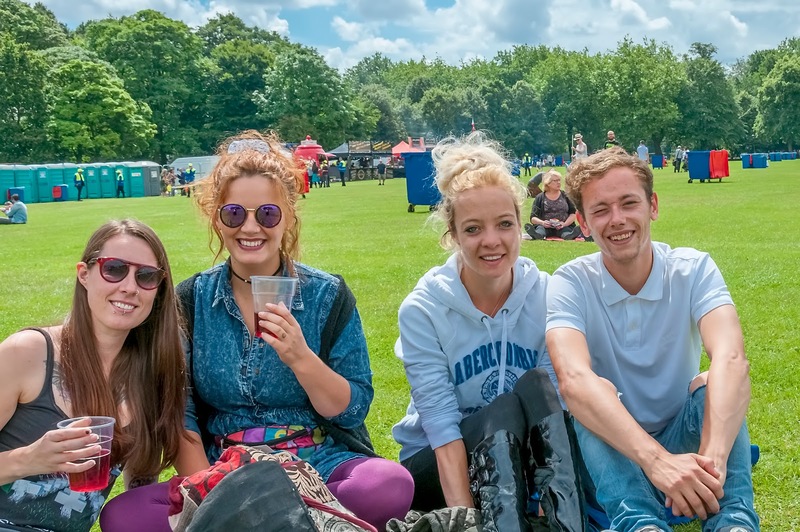 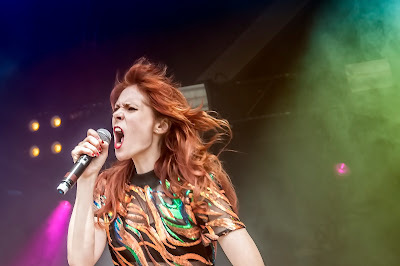 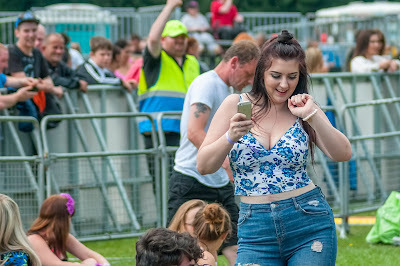 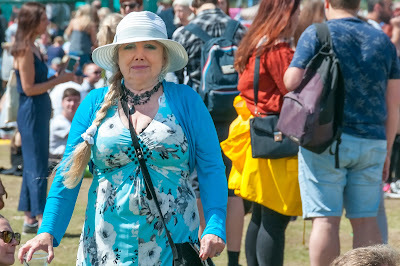 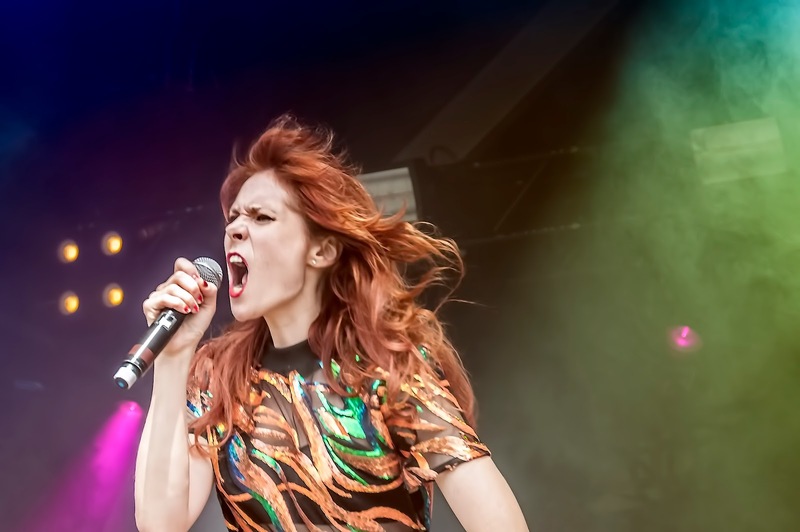 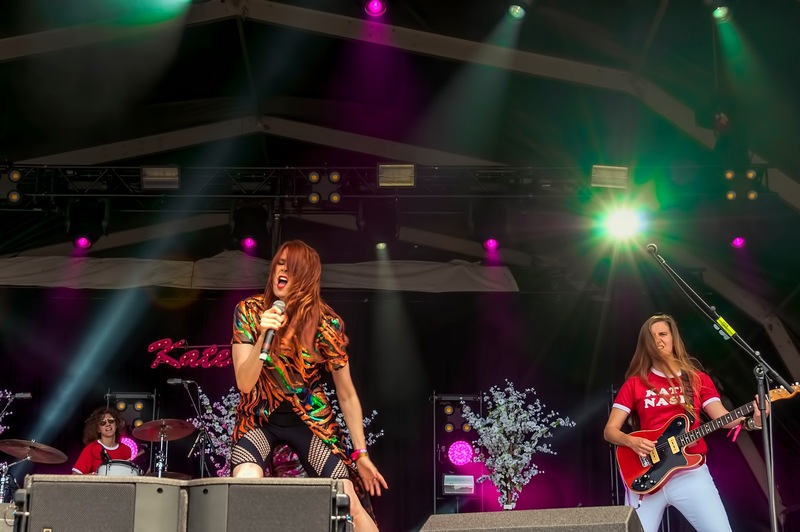 LIMF Summer Jam, which took place in Liverpool’s Sefton Park welcomed tens of thousands of people to enjoy more than 350 performances from DJs, bands and artists for free across the main stage, itsLiverpool stage and LIMF Academy Stage. 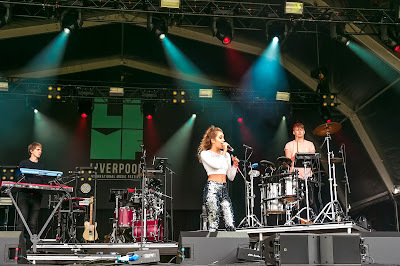 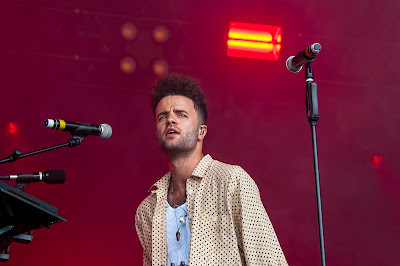 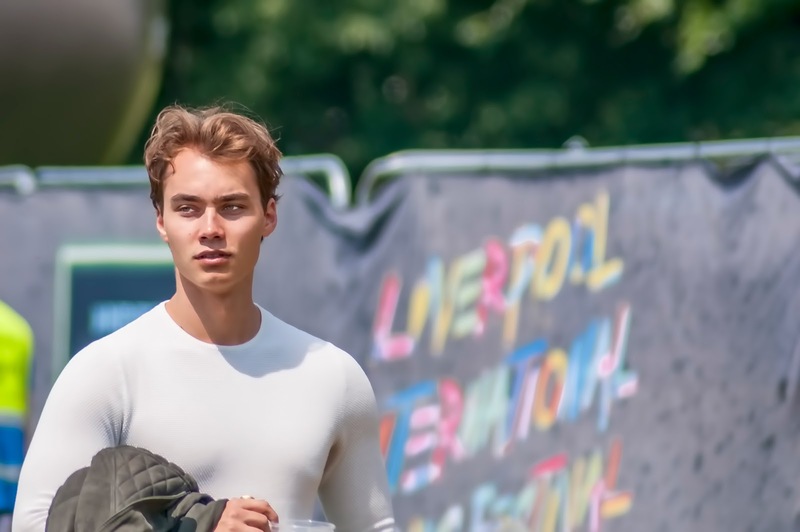 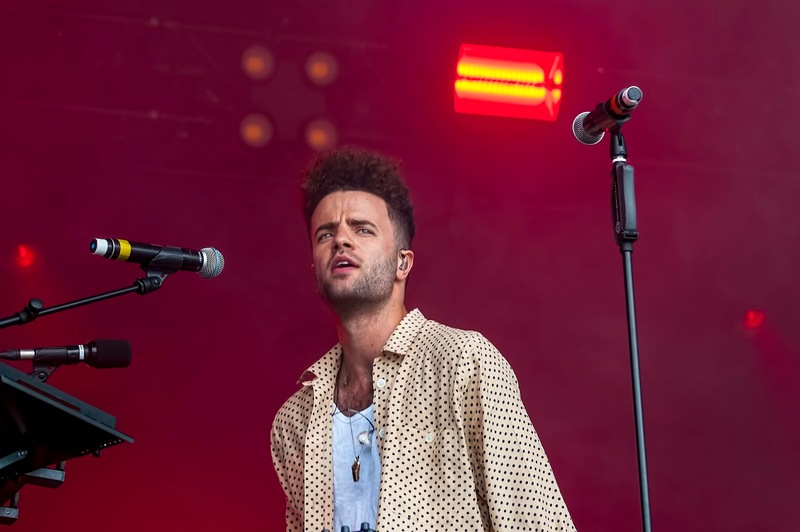 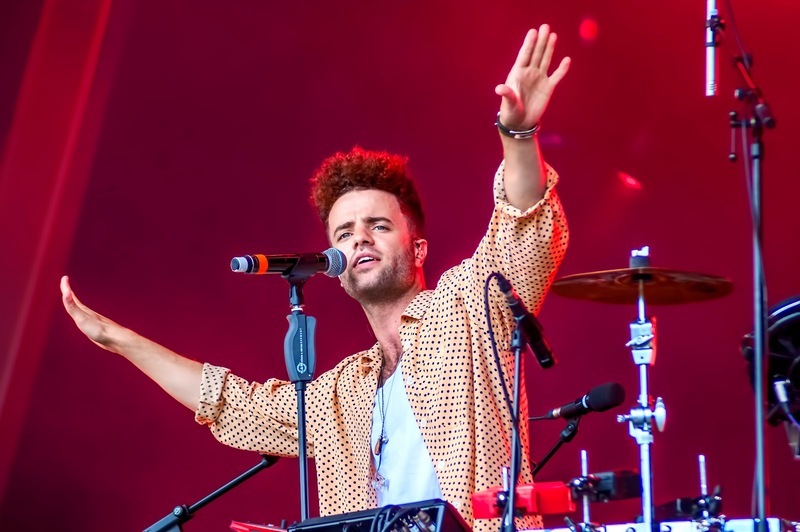 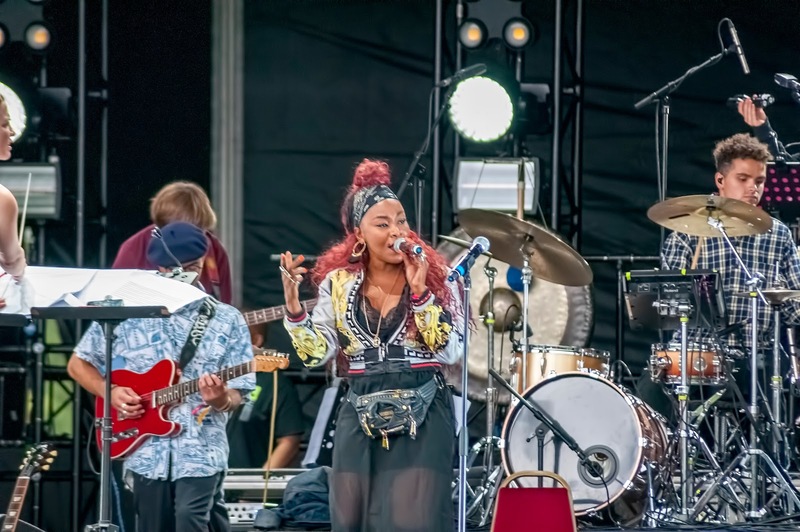 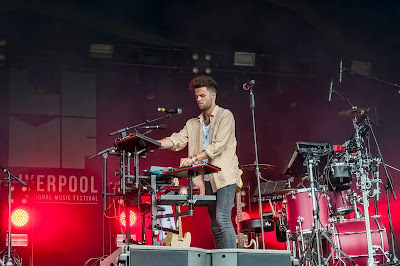 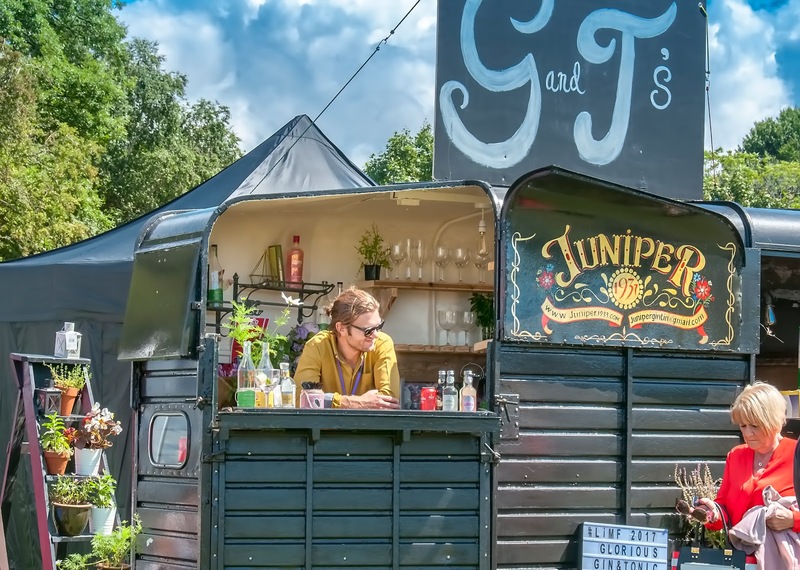 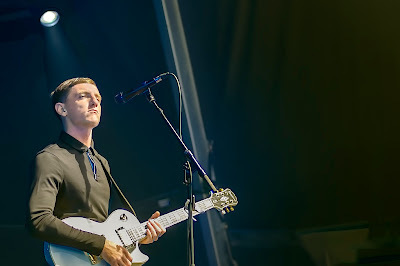 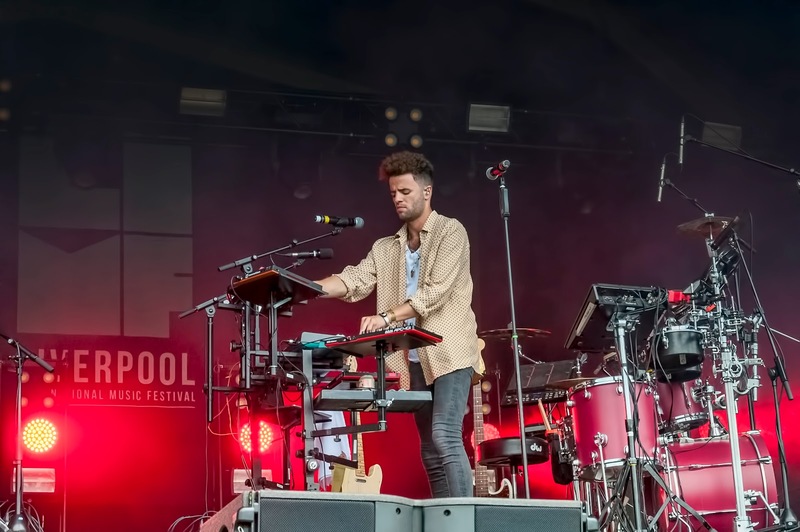 Highlights from across the weekend’s LIMF Summer Jam programme included Gorgon City’s headline set, Fleur East’s electric performance and Cast’s homecoming gig as well as stand out sets from Louis Berryand JP Cooper on the main stage. 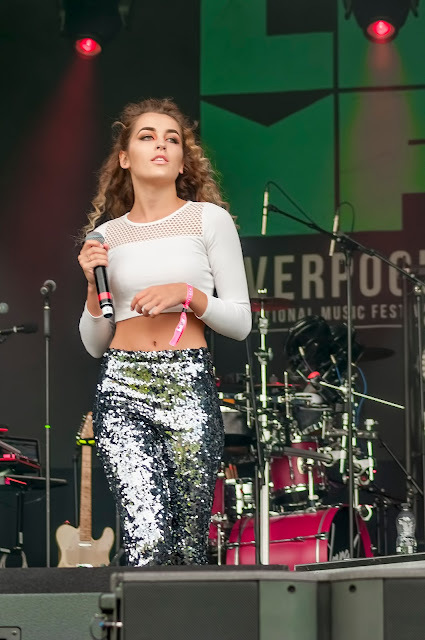 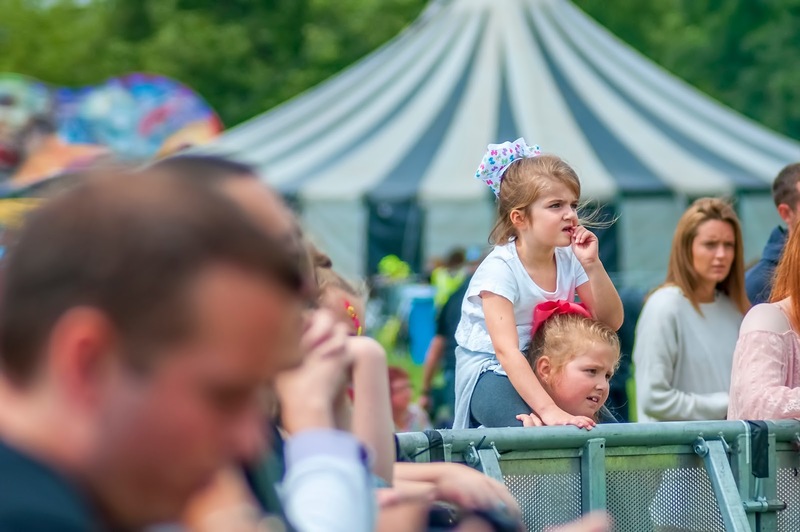 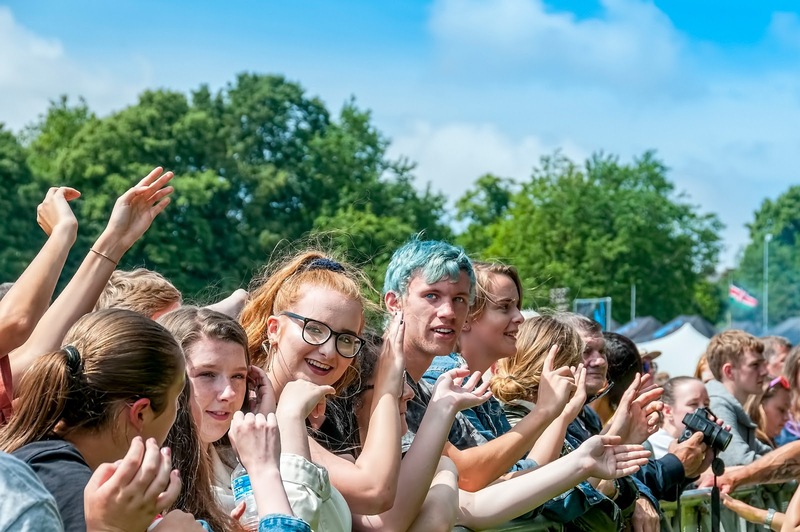 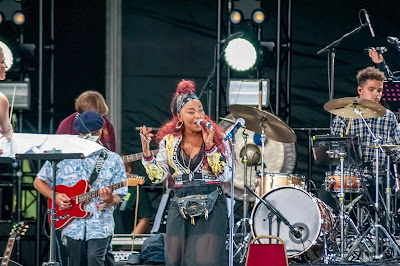 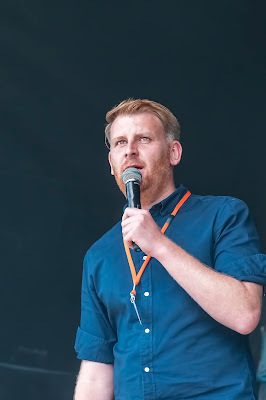 Newcomers including Jessie Reyez, Youngr and Taya wowed crowds with their fresh, raw talent on the main stage alongside exciting new Merseyside talent who played the LIMF Academy stage including LIMF Academy's three most ready artists Mary Miller, Gazelle and Remeé. 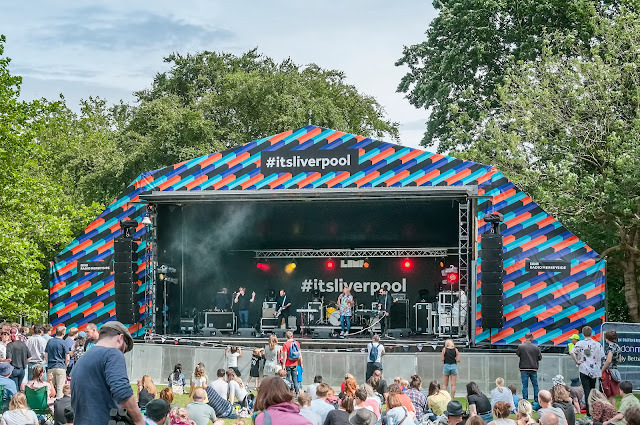 Tea Street Band, She Drew The Gun, The Farm and The Christians were firm favourites at itsLiverpool stage. On LIMF 2017, Yaw Owusu, Music Curator, LIMF said “This weekend reconfirmed what we already know, Liverpool is a special place, where unique and amazing things happen, usually for the first time and in very interesting ways. 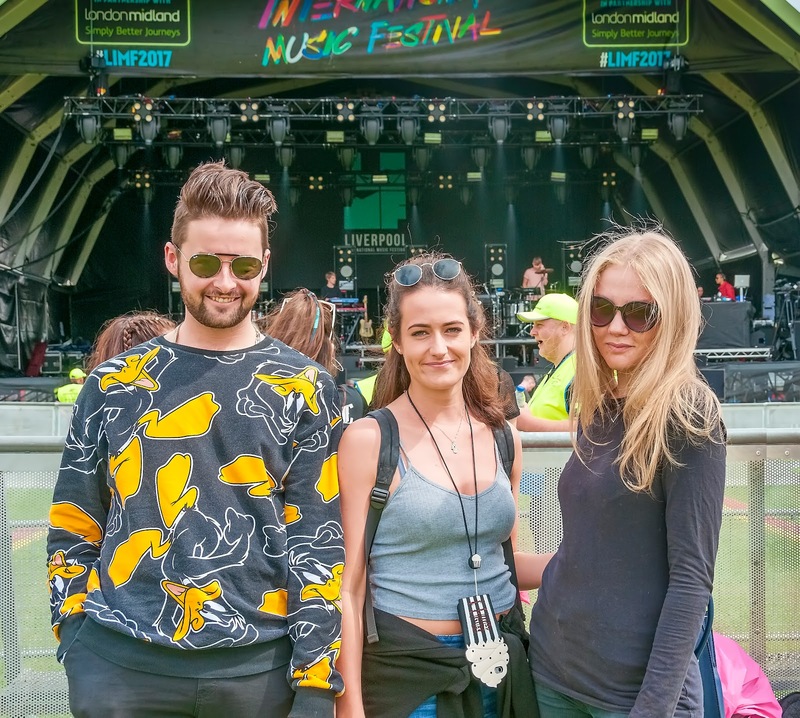 LIMF is definitely one of the flagship annual platforms for this. 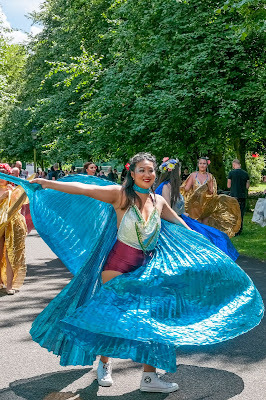 I felt the 5th edition was brave and uncompromising in many ways and also the most inclusive, yet diverse and cohesive LIMF so far! 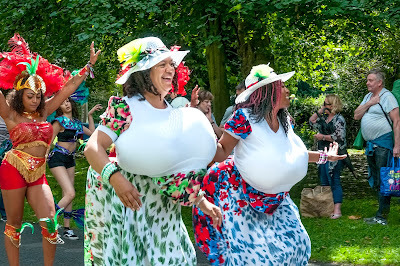 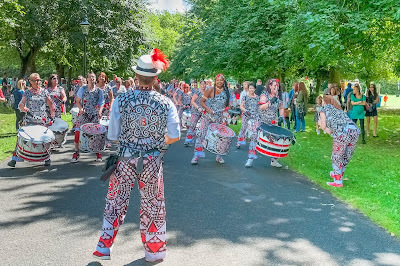 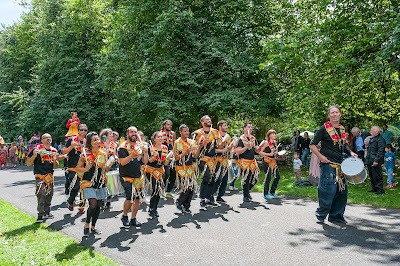 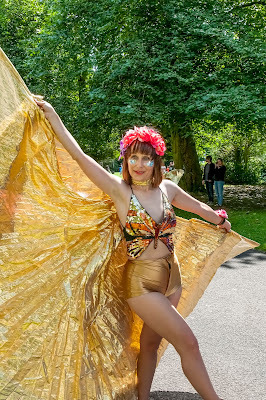 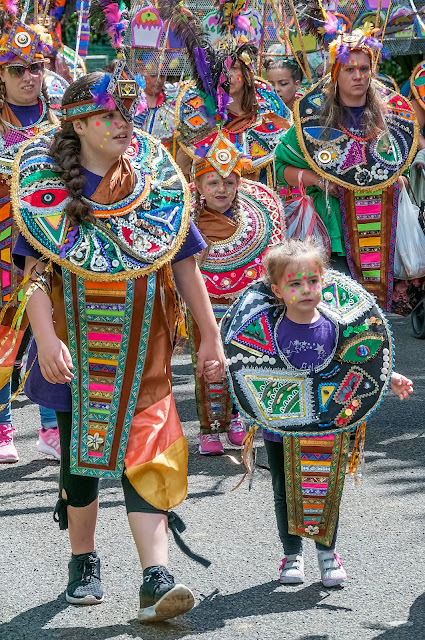 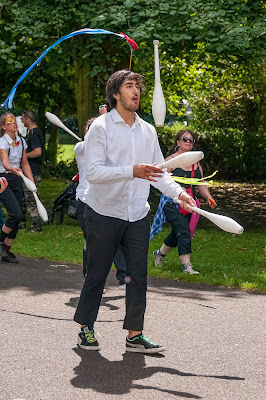 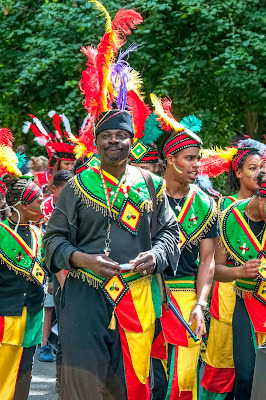 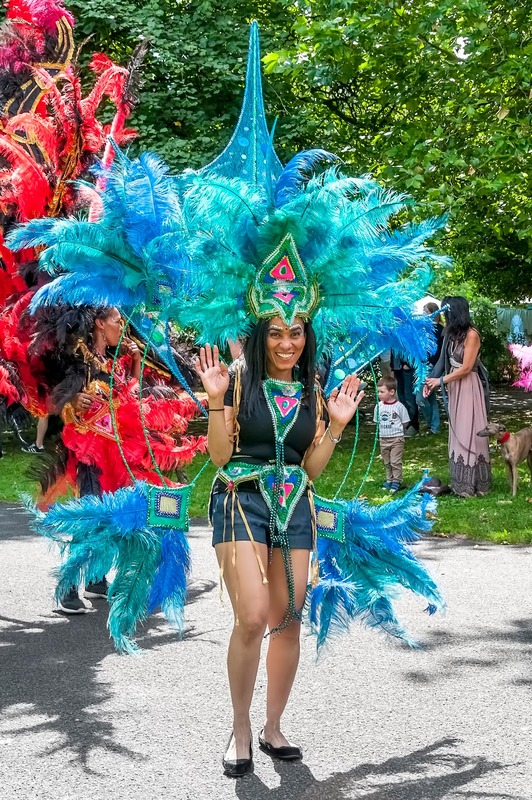 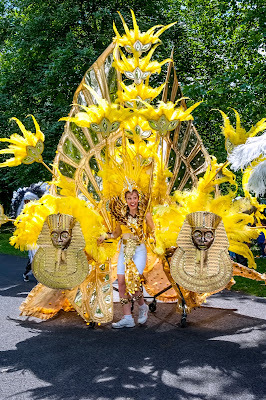 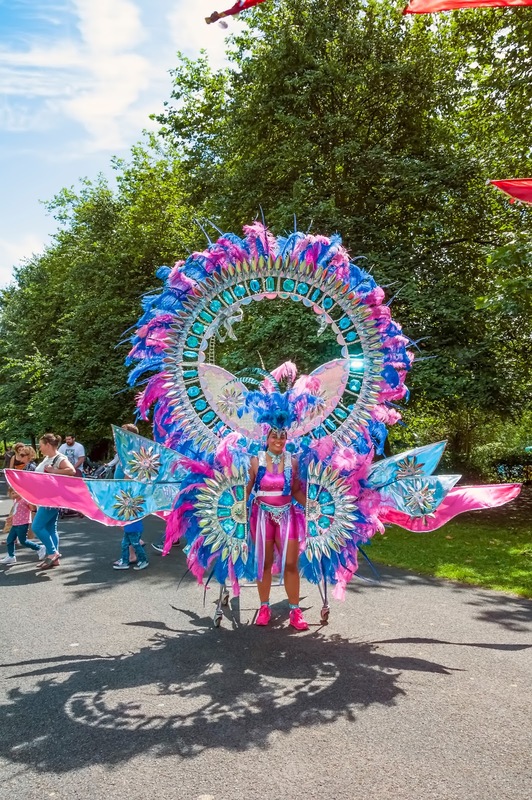 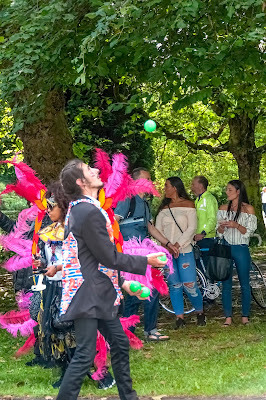 I truly must thank all the artists, staff and audiences that continue to create wonderful moments for all attendees"
Liverpool's Assistant Mayor and Cabinet Member for culture, tourism and events, Councillor Wendy Simon, said: "What a weekend! I don't know of any other city, team or crowd who would have carried on regardless in those monsoon conditions on Friday! However, the weather was on our side for the rest of the weekend and it was an incredible festival that surpassed our expectations. 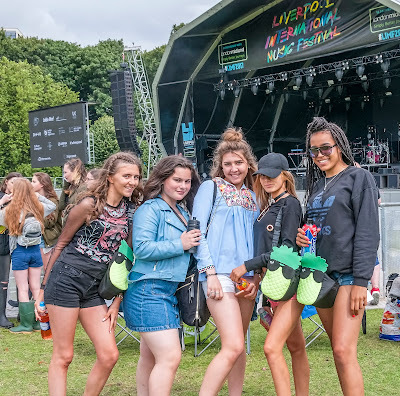 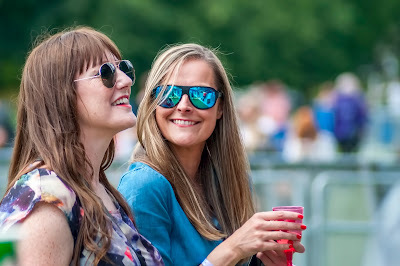 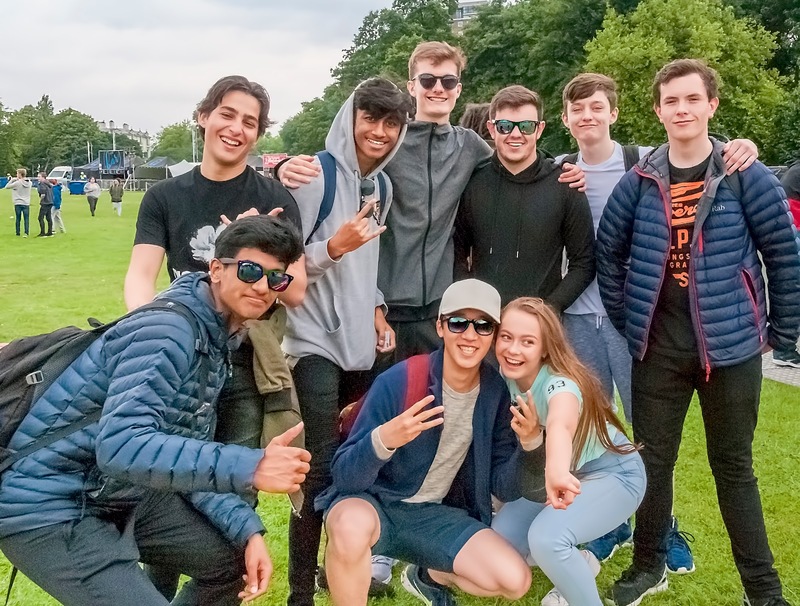 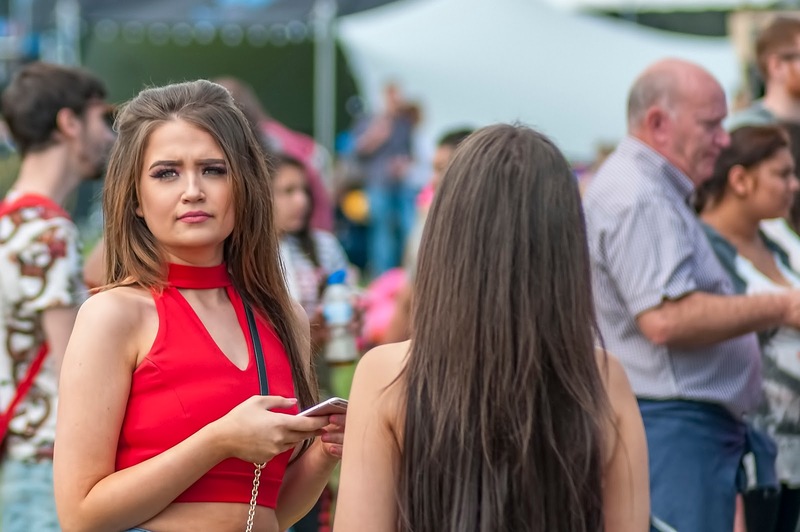 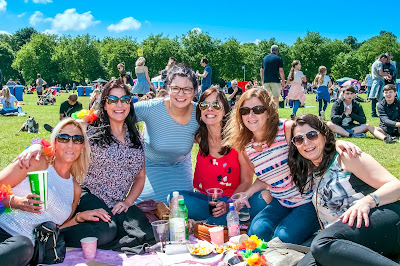 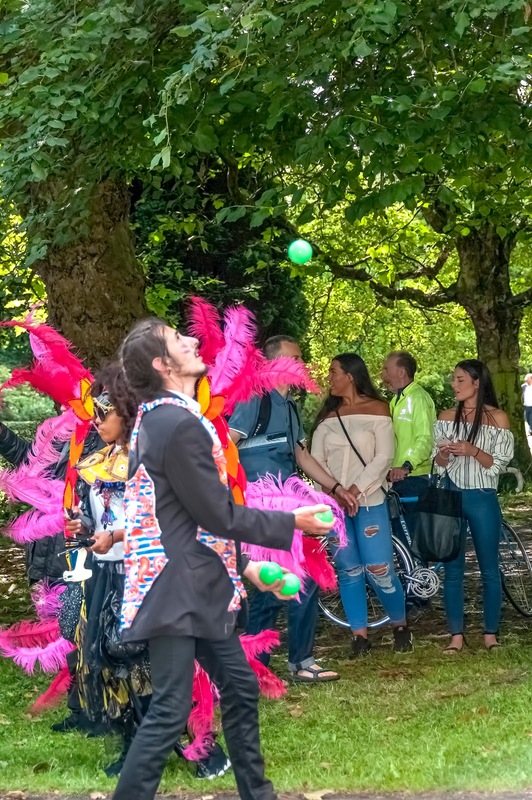 "The new additions of the VIP experience and the DJ tent were hugely popular and it was so rewarding to see tens of thousands of people enjoying themselves in the beautiful surroundings of Sefton Park. 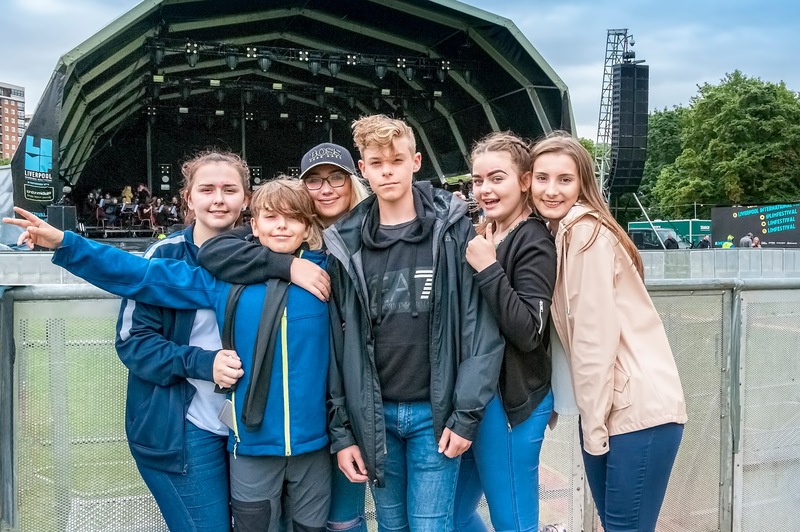 "I'd like to thank and congratulate all the city council teams involved in the organisation of this fantastic event and all our partners including London Midland and Merseyside Police." Liverpool International Music Festival 2018 will take place 20th - 22nd July 2018. 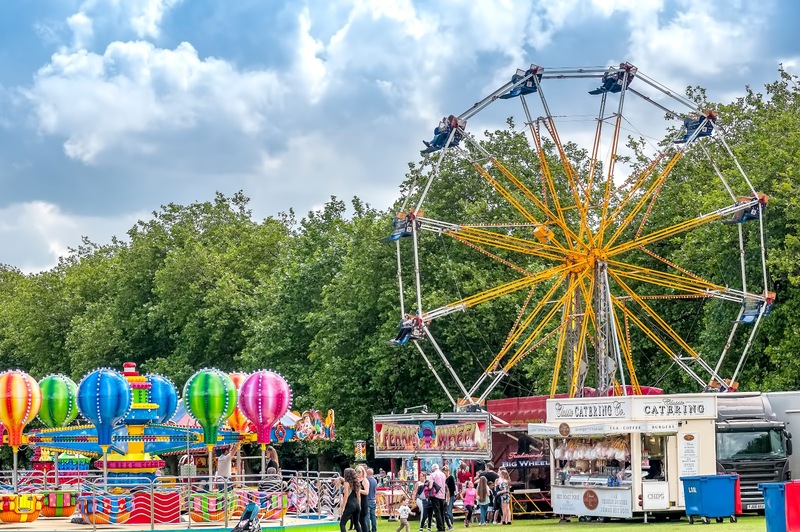 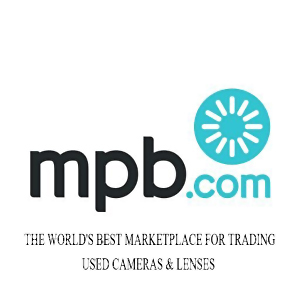 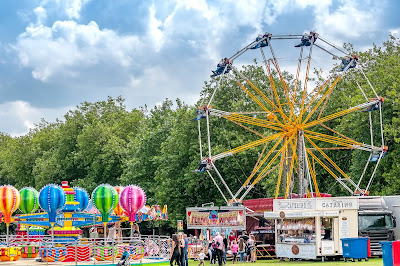 Visit Limfestival.com (link below) for full details.